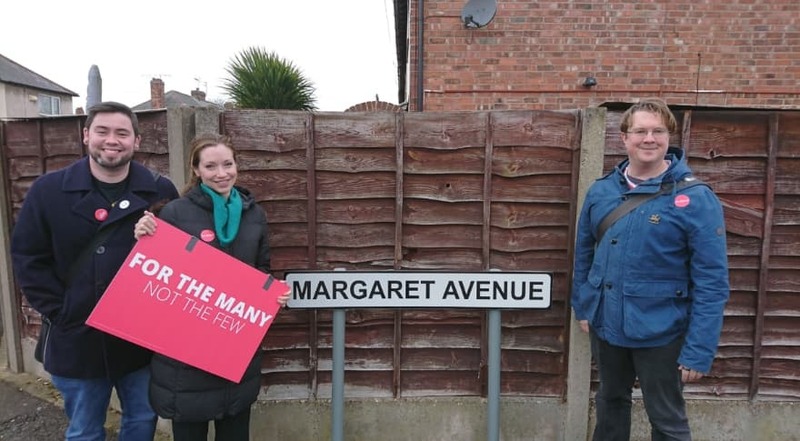 Aside from the normal conversations we have with residents about local issues and problems, this week we were particularly talking about a petition that has been put together by the local community and spearheaded by Erewash Labour co-youth officer, Holly Wilds. 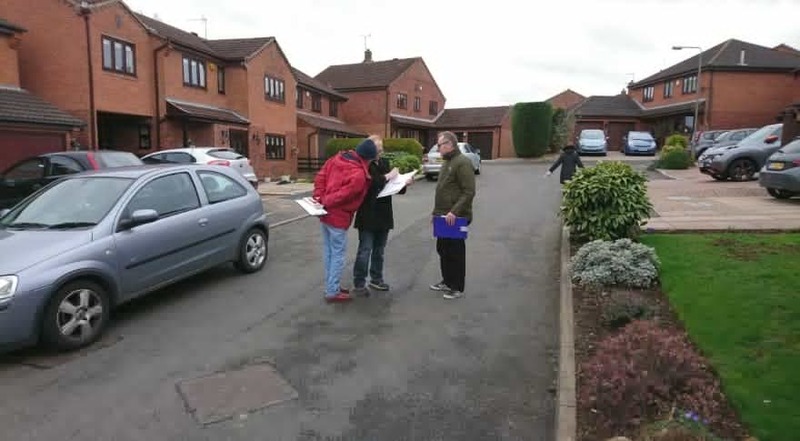 Following a recent spate of anti-social behaviour and knife crime around Springfield Park and the Bridge Inn in Sandiacre, a petition has been created to be delivered to Sandiacre Parish and Erewash Borough Councils, requesting the installation of CCTV in the affected areas. 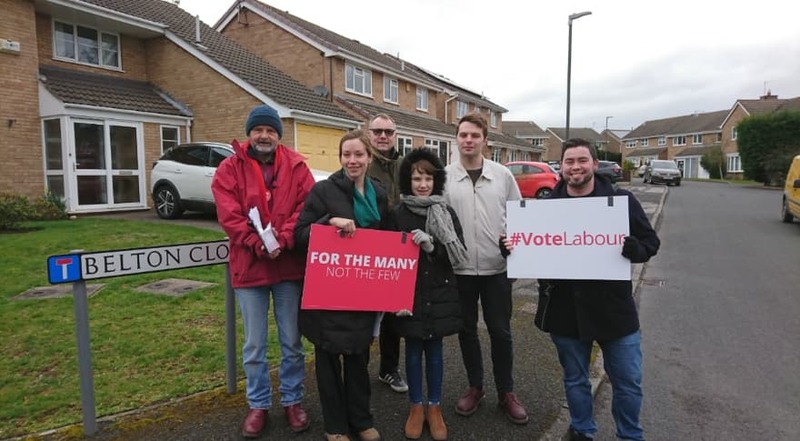 The petition received almost unanimous support on the doorstep, with residents deeply concerned about the behaviour taking place in the park and near the pub. 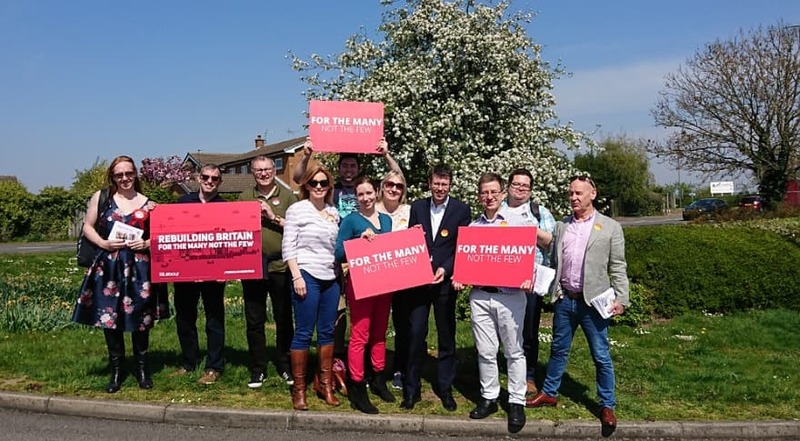 Local residents were quick to put party politics aside when the safety of their community was at stake, and supporters of all political parties were happy to sign. 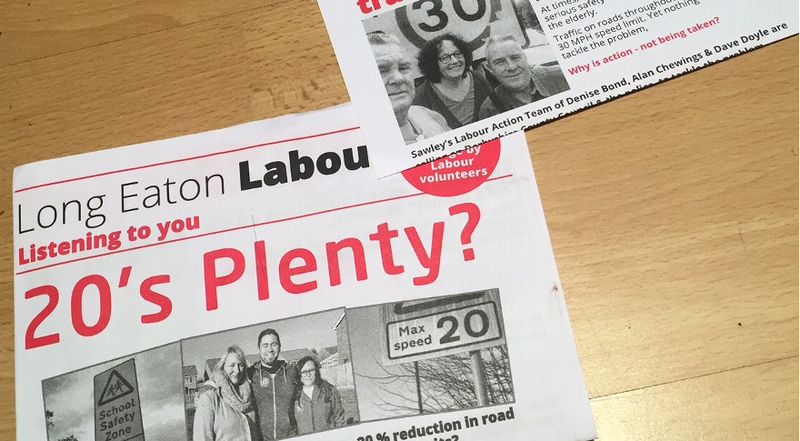 A recent request from local campaigners to the Sandiacre Parish Council for help was met with resistance, citing a lack of funds, but we will continue to support this important local effort to improve safety in Sandiacre. If you would like to sign the petition, please get in touch via our general contact form.